With the recent inauguration of President Donald Trump earlier this year, conversations and debates have sparked worldwide interest surrounding Trump’s domestic and foreign policies – including policies on education and immigration. From influences on campus sexual misconduct policies to increasing border security , this direction unquestionably impacts both the lives of Americans and non-Americans alike. The policy change also begs the question on how it impacts non-Americans intending on pursuing their education in the United States of America. To explore how Malaysians are impacted by the American education and immigration policies, several Malaysians share of their American experiences under Trump’s administration and how these experiences compare to 30 years ago in “Uncle Sam”. Batrisyia Jamal Affendy, an alumna of INTI International College Subang (INTI) and presently pursuing her M.A. in Economics in Boston University, first landed in the United States of America in 2015 to pursue a Bachelor of Science in Environmental and Business Economics. 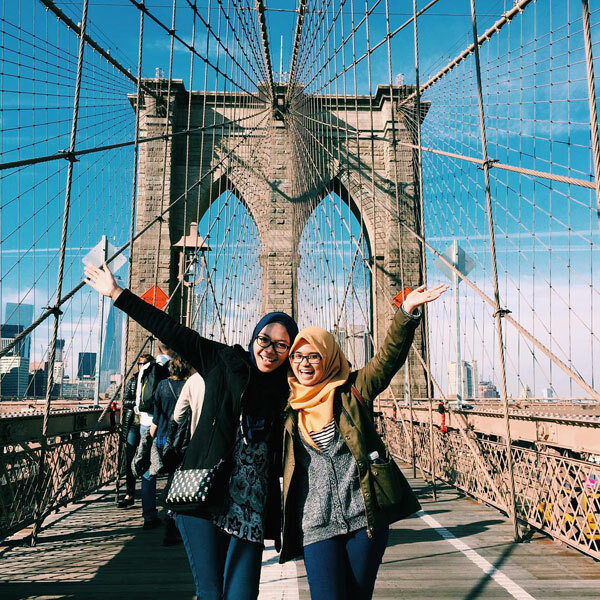 Having lived in the United States for over two years, Batrisyia shares that her experience as a Malaysian living in America has been favourable so far. “Thankfully, I’ve never experienced any racism or challenges that were difficult to overcome throughout my time in the States, unlike my counterparts in other parts of the country that have experienced racism themselves (or from what I’ve heard of),” shared Batrisyia. Yew Chong Yan and Lee Yong Khoon – a Malaysian married couple who met through INTI’s American Degree Transfer Program – studied in the University of Mississippi 30 years ago during George Herbert Walker Bush’s (George Bush Sr.) administration. When asked about their experiences as Malaysian students living in America then, they shared that it was the most memorable experience for them. “It was a time when both of us were living independently on our own for the first time and the whole experience was an eye-opening one,” shared Lee Yong Khoon. “We were in the States during a time when travelling via aeroplanes weren’t as accessible as it is today, and in a time when Google wasn’t around to give us all the information we needed. Understandably then, we came across many Americans who did not know where Malaysia was located and we were even asked if we lived in trees!” continues Lee. “However, as a whole, our experiences were great. The American community were very welcoming of international students. Our campus activities were also inclusive. Regardless of their nationality, every student was encouraged to participate and be part of the robust campus life. It was also easy for non-Americans to secure employment then too,” adds Yew Chong Yan, presently a father of three children. Kevin Lowrence, Dean for the Centre of American Education at INTI International College Subang, shares that throughout INTI’s 32-year experience of transferring students abroad to more than 300 universities across North America under the American Degree Transfer Program, each student’s experience remains relative and is dependent on many variables. 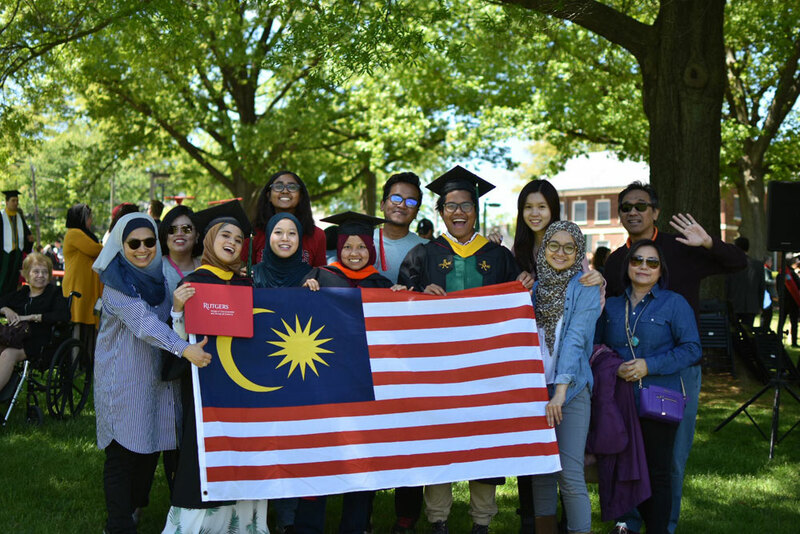 Given the conversations Trump’s administration continues to fuel, Kevin shares that it should not deter Malaysians from experiencing the American education for its positive impact continues to outweigh the negative ones.